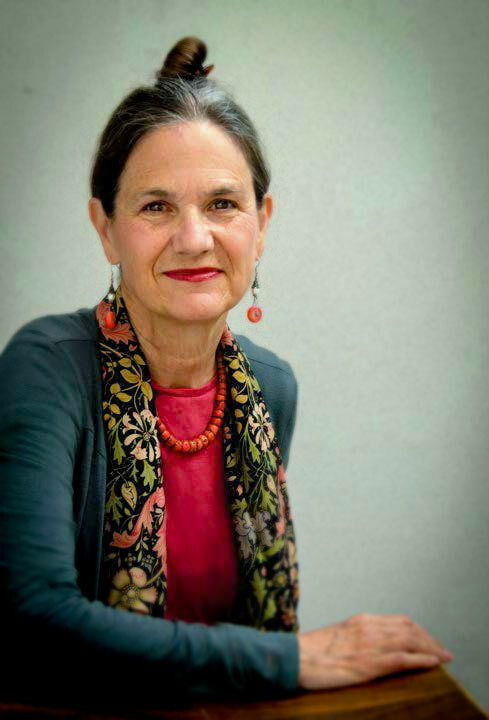 I lived in many cities growing up – London, Paris, Washington, D.C., Ankara, Turkey, New Delhi, India, Djakarta, Indonesia, and Singapore, because my father was a diplomat. As an adult I added New York (first as a student at Barnard College and Columbia Journalism School, and then as a journalist) and Baltimore to that list. Though never planned, all my books have been inspired by my interest in the histories and dynamics of cities, these complicated urban worlds where more and more citizens prefer to live. 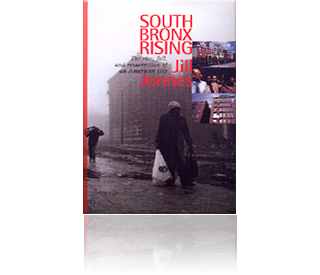 A story I wrote for The New York Times in the early 1980s about reviving the Grand Concourse, the magnificent Champs-Elysées of the stricken Bronx, grew into my first book, South Bronx Rising. How, I wondered—in our rich nation—had this once-thriving borough come so close to annihilation from poverty, crime, abandonment, and arson? While in the Bronx, I also wondered why the U.S. had such a powerful drug culture? 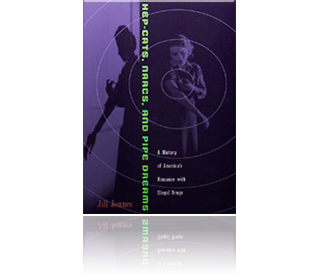 That became my Ph.D. thesis in American history at Johns Hopkins University, and my second book: ­Hep-cats, Narcs, and Pipe Dreams. 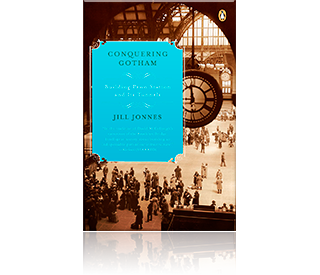 After these two books about the underside of American life, I was drawn to the Gilded Age, those tumultuous decades after the Civil War when the United States emerged as a wealthy industrial power, an amazing engine of invention and prosperity. 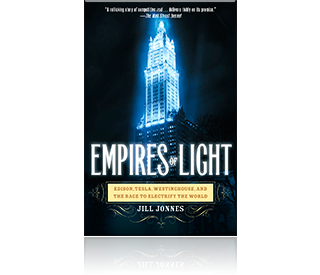 The era seemed so resonant with our own—a swiftly urbanizing world upended by new technologies and vast fortunes: the astonishment of electricity as a neophyte technology in Empires of Light; the remaking of America by the railroads as they transformed space and time in Conquering Gotham; and the evermore globalized cities captured in Eiffel’s Tower. Even while working on Eiffel’s Tower in 2008, climate change was very much in the news. For me, it is THE issue of our era. What might I write that could offer some way to slow or soften the effects on cities? And so I found myself immersed in the world of city trees. 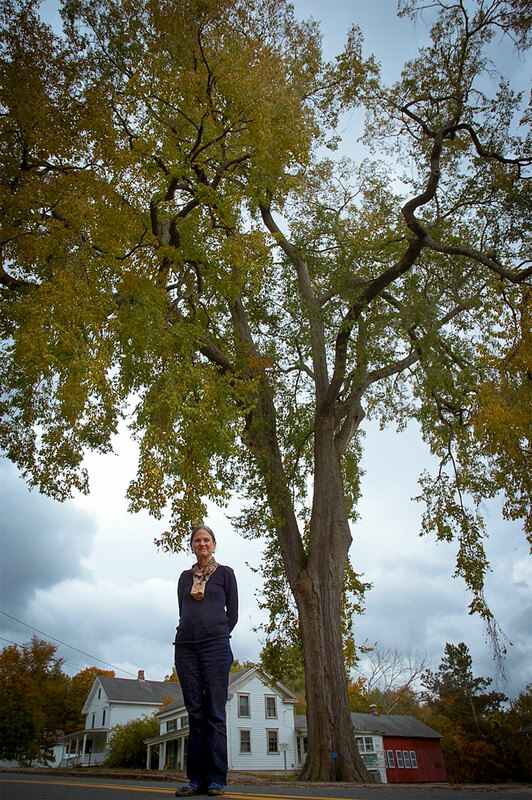 Like most of us, I liked trees, but I really did not know much about the trees that surrounded me. 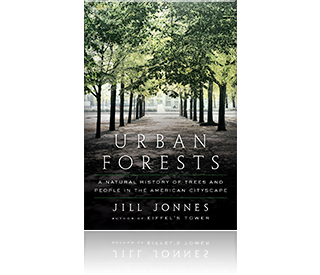 URBAN FORESTS is the fascinating story of the arboreal green infrastructure and the wonderful people who have devoted their lives to trees and creating urban forests that make cities so much more beautiful and healthy. 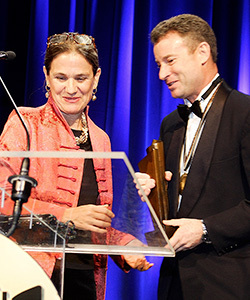 As the 2006 National Book Award non-fiction chair, I had delightful duty of presenting the award to Timothy Egan for The Worst Hard Time. His book became the best seller it deserved to be. A month or two later while in a café, I overheard a woman, clutching his book, say to a friend, “You have got to read this.” A sweet moment. 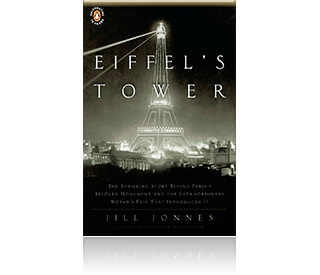 After Eiffel’s Tower was published, I returned to speak at the Buffalo Bill Museum in Cody, Wyoming. (Buffalo Bill’s Wild West Show had been hugely popular during that 1889 World Exposition, with Annie Oakley one of the biggest stars.) 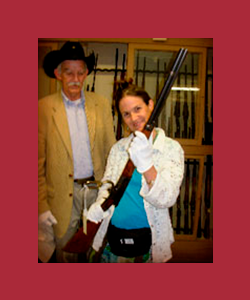 A museum curator offered a chance to actually hold one Annie Oakley’s guns from their collection. Who could resist? Of course, I wore those white gloves to keep all germs off. 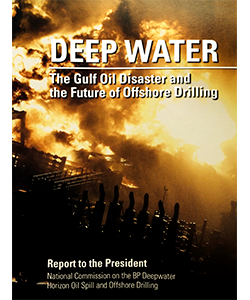 In August of 2010, I had the honor to become part of the staff of the President’s National Commission on the BP Deepwater Horizon Oil Spill and Offshore Drilling, a team of scientists, lawyers, and writers who researched and wrote the January 2011 Report to the President on the causes and consequences of the catastrophic Gulf of Mexico oil rig blow-out that killed eleven men and lessons learned. Only disappointment… had hoped to meet President Obama.